We appreciate you visiting our tree service page. 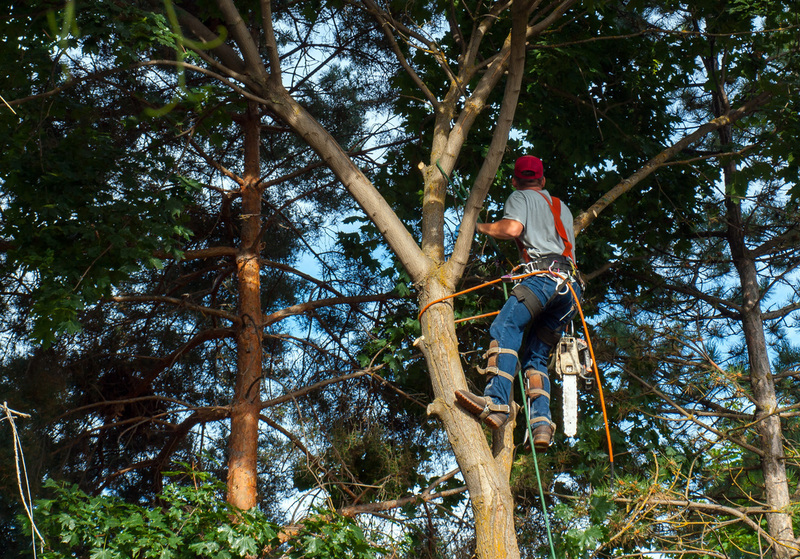 Here at Riverdale, GA Tree Service we take great pride in offering a wide range of professional services to both the home and business owner. Check out all the services listed below for additional information and then call us to get your free site assessment and quote from one of our highly trained staff.